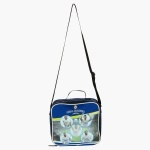 Gift your little Real Madrid fan this stunning bag and make an impression of your choice. 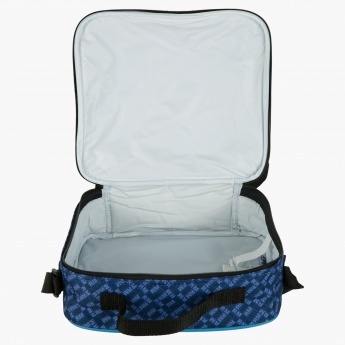 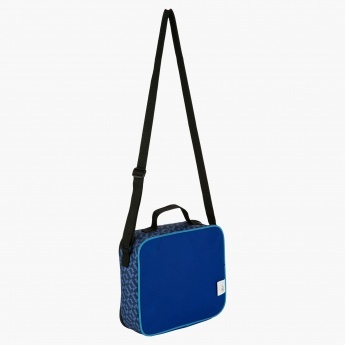 Accompanied with an adjustable shoulder strap, this bag has an insulated compartment with a zippered closure. The make of this bag ensures your kid enjoys a healthy meal.